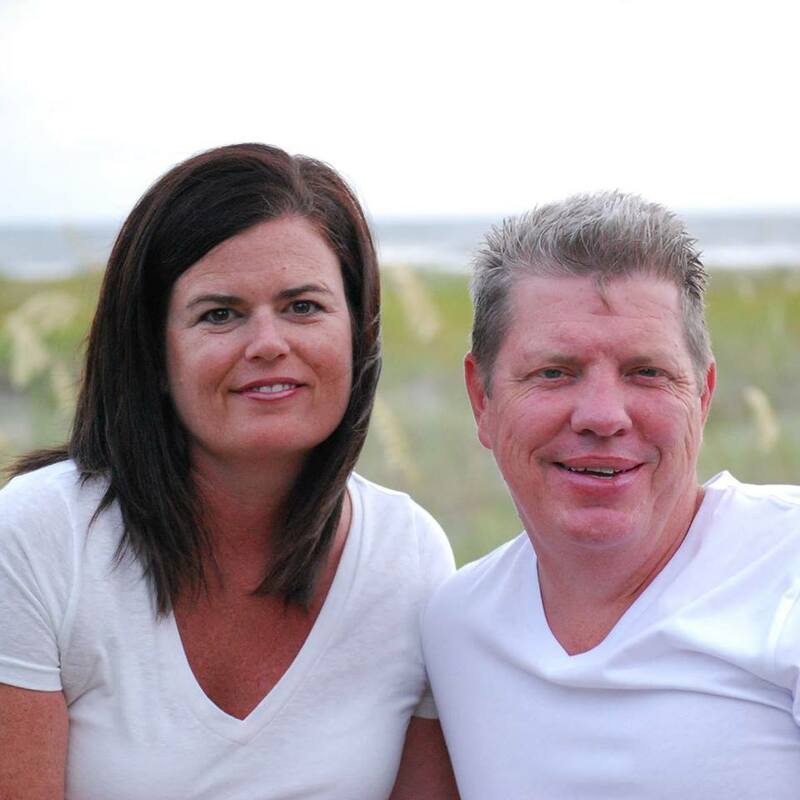 Dwayne Stickler and Heather Stickler started their playground business in the September of 2008 when the rights to sell PlayNation Playsets became available in the Upstate of South Carolina. 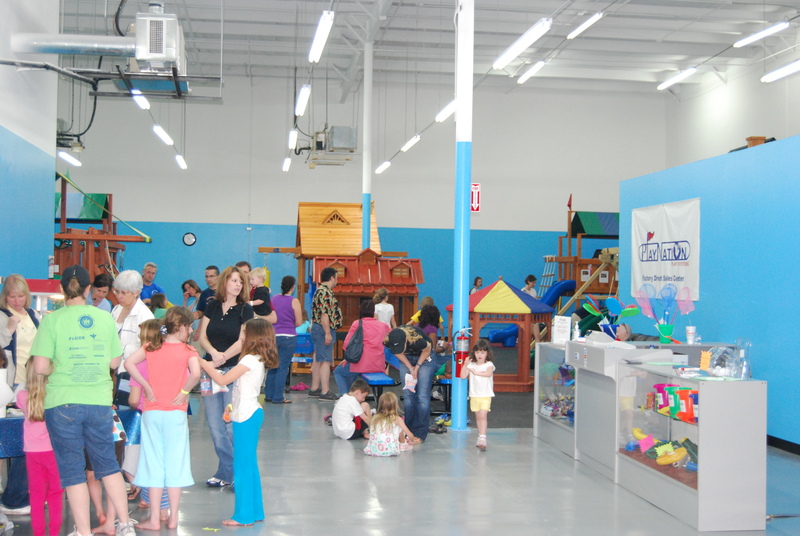 Having previously owned an inflatable party and play center they soon realized that their showroom would be a great place to have birthday parties and allow children to drop in and play. We also realized that basketball goals and trampolines were a great fit to sell with our back yard playsets. We have been blessed to be able to develop a relationship with companies that produce the highest quality and safest products on the market. Soon we started getting requests to sell and install commercial playground equipment. Dwayne became a Certified Playground Safety Inspector which is a designation that many schools and counties require. We started off small in the commercial playground business primarily helping people who approached us. We soon realized that people business, churches and schools were all looking for a company that would provide a great playground at a great price and would provide any follow up service as well. We now sell and install commercial playground equipment, shade structures and amenities across the Eastern USA. We have also developed relationships with some of the best playground, shade structures and amenity manufacturers, safety surfacing suppliers in the country which allows us to offer a turnkey solution for your playground needs. We have been blessed and are deeply thankful that many clients through the years have trusted us with their children’s safety and treasured times in their lives. We understand that with this comes a deep responsibility to provide our clients with a fair price, good service and honesty throughout the process. We thank you for your support and may God Bless you and your families.